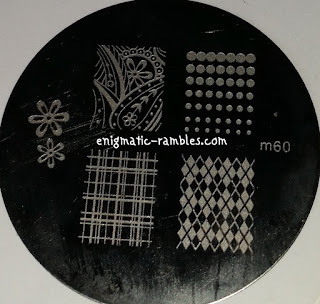 This is a regular sized circle stamping plate, it has six full nail images and one single image on the plate. 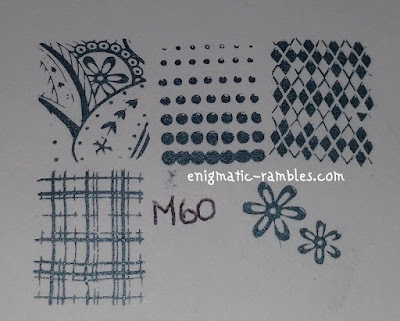 I found that this plate was quite difficult to work with as the designs are quite intricate and the lines are fine which mean you have to work very fast. 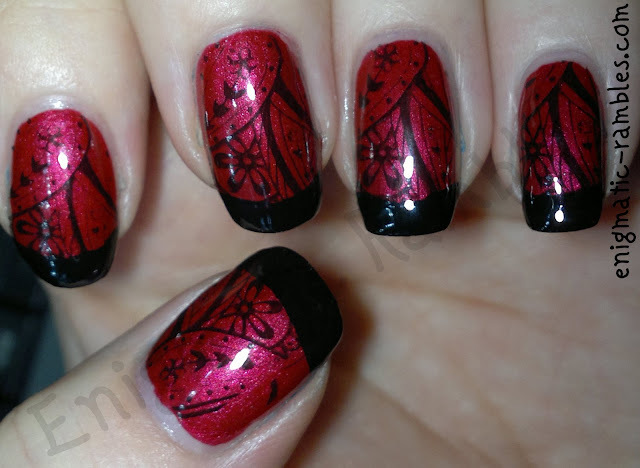 Another point to note about this plate is that the images are quite small so if you have medium to long nails the full images won't fit on to your nails and so you may need to double stamp. 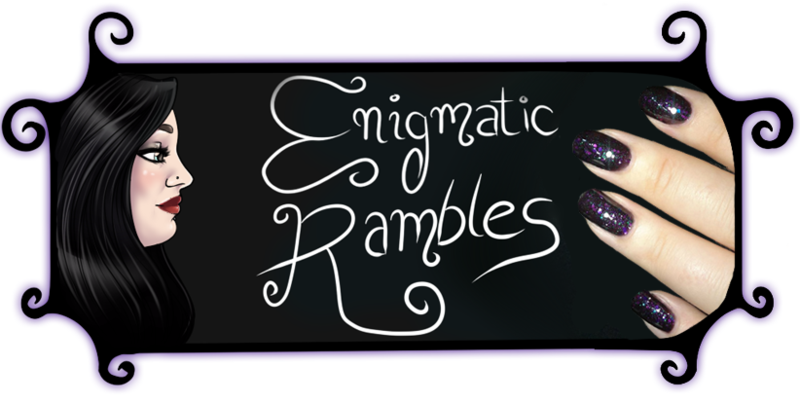 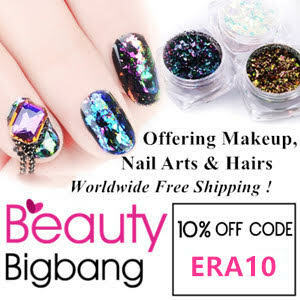 And here is a link to all of the nail art I have done using M60.